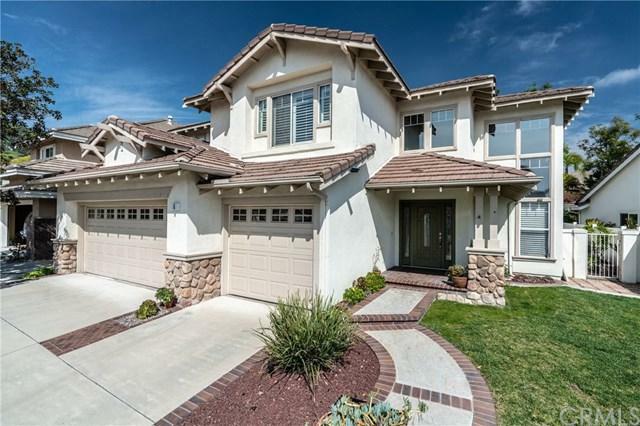 8 Coca, Lake Forest, CA 92610 (#OC19061062) :: Ardent Real Estate Group, Inc. Absolutely gorgeous five bedroom family home located in the beautiful foothills of South Orange County, with a bonus loft! Situated on a very clean, quiet, and tranquil cul-de-sac street. Meticulously cared-for and ready for it's new owners. 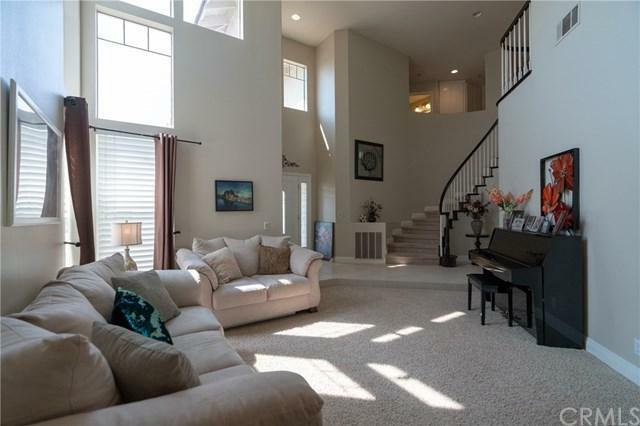 Extremely well designed floor plan, alted ceilings, bright & welcoming. 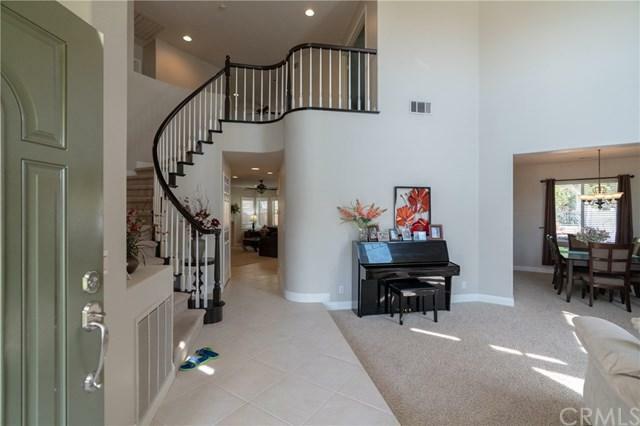 This home features a formal living room, formal dining room, large family room with a fireplace, and a bedroom downstairs which is perfect for guests. Newer kitchen with stainless steel appliances, double ovens, and ample cabinetry. 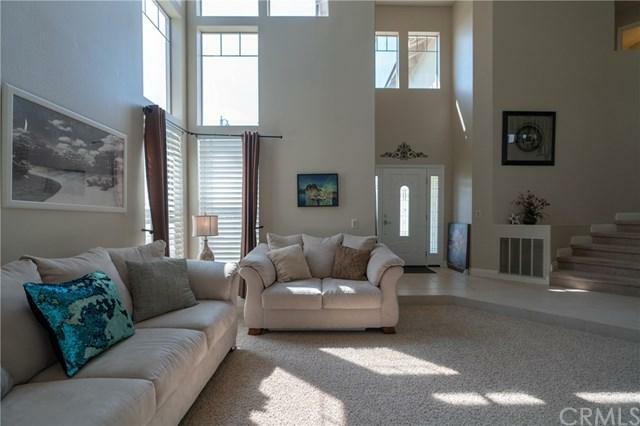 Large, private master bedroom with walk-in closet and big master bathroom. The backyard is well manicured, and features a jacuzzi. Conveniently located close to top rated schools, parks, playgrounds, library, and a community pool. Must see!!! Listing provided courtesy of Jainshe Wang of Jc Pacific Capital Inc.